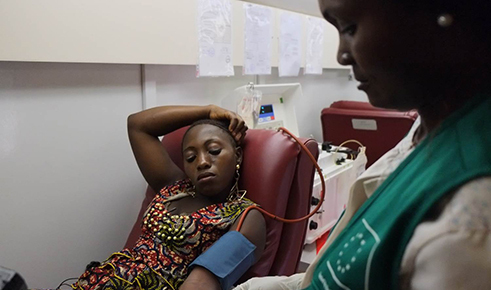 Do antibodies in the blood of Ebola survivors help symptomatic patients to fight off Ebola Virus Disease (EVD)? 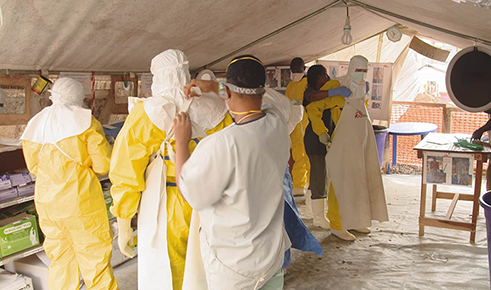 The European Union funded Ebola-Tx project, led by the Institute of Tropical Medicine in Antwerp (ITM), set out to find a scientific answer to this question when an unprecedented Ebola outbreak hit Guinea, Liberia and Sierra Leone in 2014. 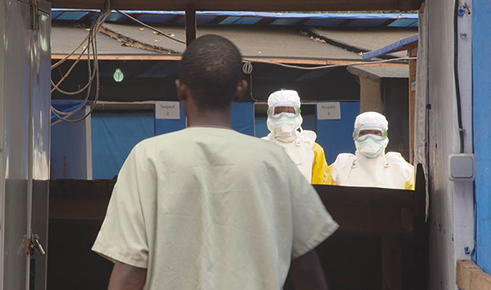 In earlier outbreaks, there had never been enough patients for a trial according to international scientific and ethical standards. 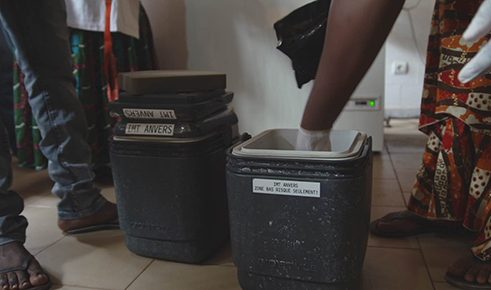 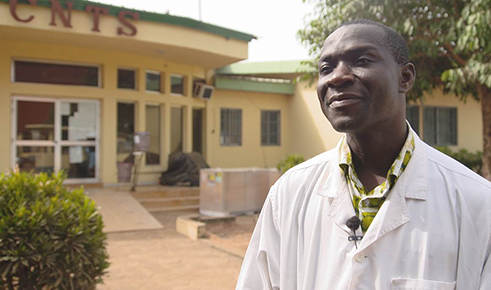 After a few months of intense preparations, the clinical trial kicked-off in February 2015 at the Donka Ebola Treatment Centre in Conakry, Guinea, run by Médecines sans Frontières (MSF). 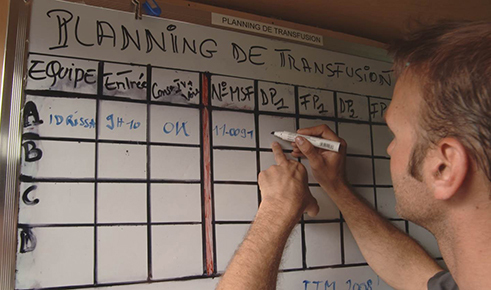 The national transfusion centre CNTS had in the meantime received the necessary equipment, as well as training by the French Blood Transfusion Service (Etablissement Français du Sang), to perform plasmapheresis, a first in Guinea. 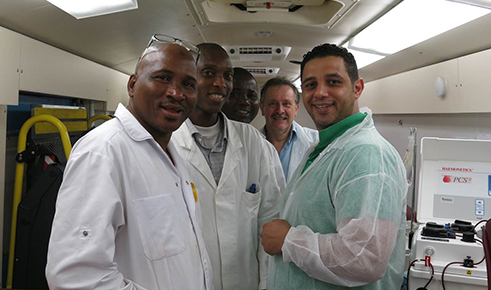 The researchers also worked closely with the Guinean survivors association to mobilise plasma donors. 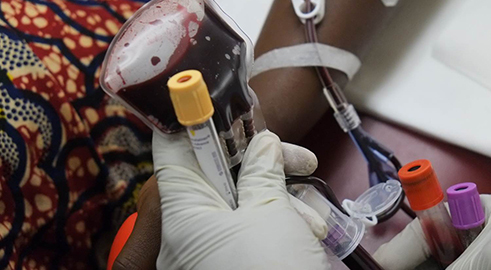 From the launch of the study all newly admitted patients were offered the option to receive plasma in addition to standard care. 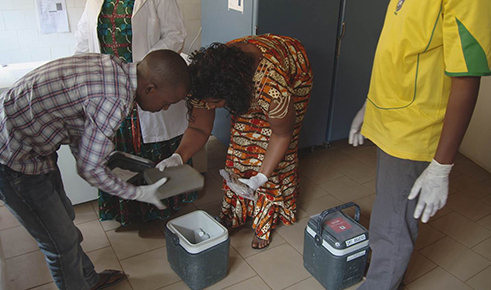 The latter consists mainly in rehydration and pain alleviation, as no therapeutic treatment is so far available for Ebola. 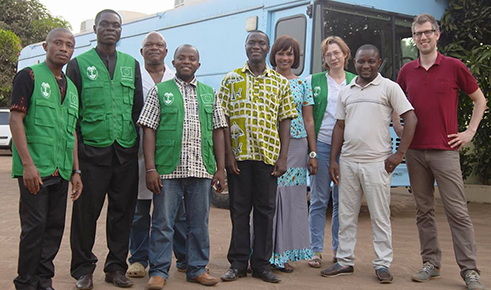 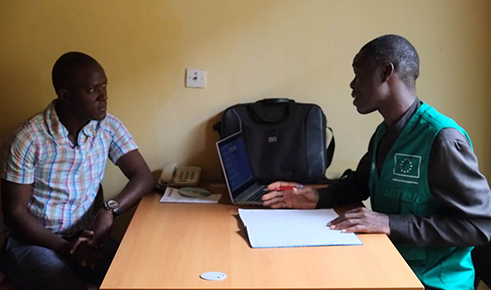 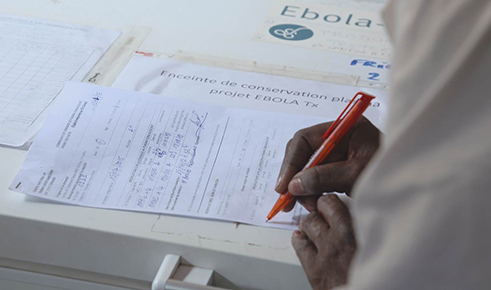 All patients admitted at the Donka Ebola Treatment Centre decided to participate in the study. 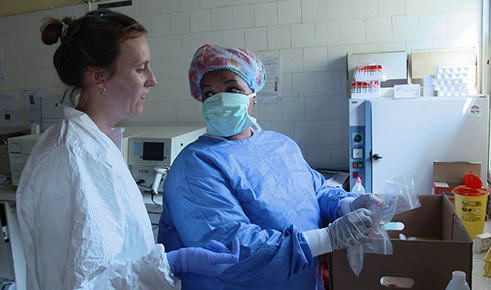 The treatment was well tolerated and no severe side-effects were observed. 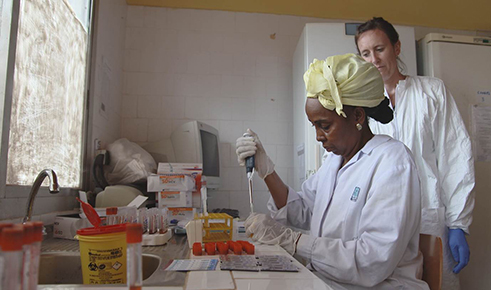 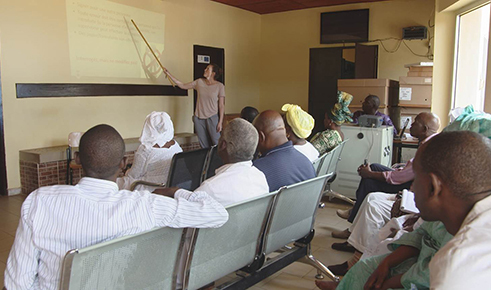 Early July 2015, in light of the slowdown of the outbreak in Conakry, recruitment for the trial was closed, allowing researchers to analyse the study data. 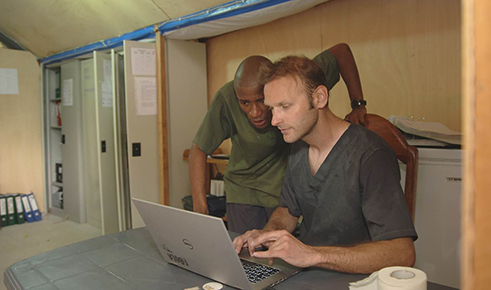 Visit the Results page for information about the study results.